It’s Free choice week again for Monday’s Music Moves Me! 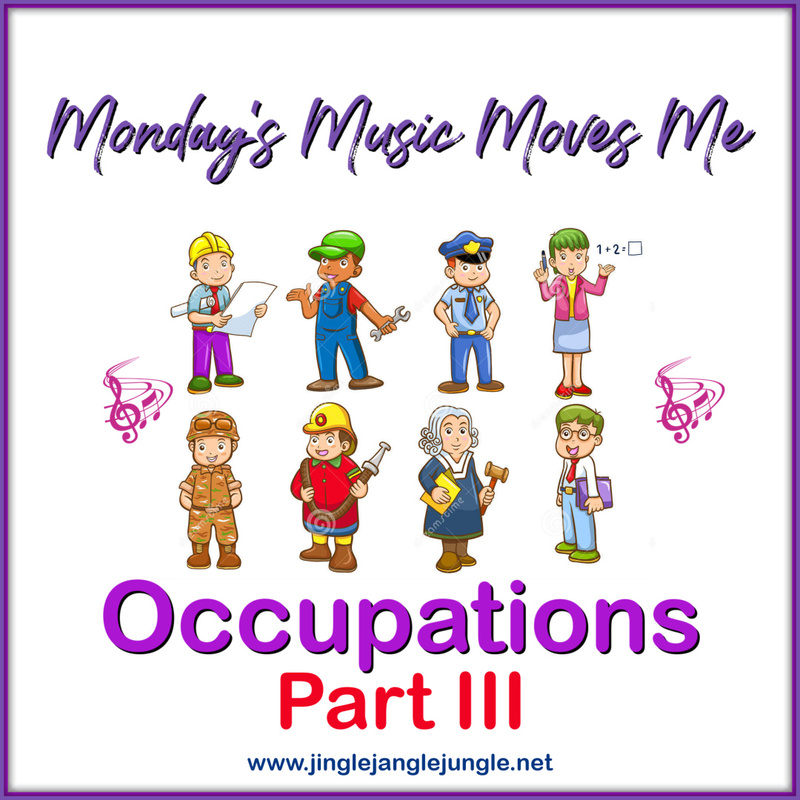 Today’s post is the final portion of the Occupations theme. A few weeks ago for Song Lyric Sunday, Jim over at A Unique Title For Me gave us the theme of ‘Occupation’. My brain went a little crazy and went all sorts of directions before I finally settled on the song that I chose for that theme. You can see Part 1 of this theme HERE and Part 2 HERE if you’d like to revisit. Today I’m looking at a broader aspect of occupations - more generalization than specific jobs. I think I’ve come up with a fun setlist for you. 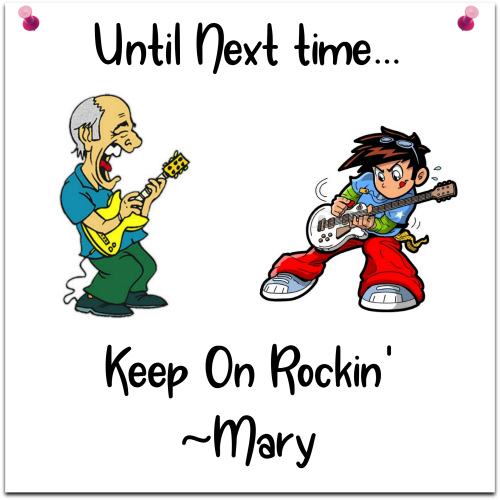 If you’re wondering why certain songs were not used, it’s probably because they were used in the Song Lyric Sunday posts. I did my best to not duplicate the songs. And that is the final installment for Occupations. What did you think? Do you enjoy the multi-part themes? What would you like to see in my next available Free Choice week? Nice playlist. My favs are Styx, the Beatles and Jimmy Buffett. Very nice playlist. Sheena could really bring it back in the day. Thanks for the dance. Great collection here! I like them all, actually. Now I should go back and find the other two "occupations" playlists. You did a furtastic job in your three part 'Occupatients' mewsic theme. I always liked Sheena Easton's voice. I'm gonna listen to your selections while I play catch up with the A2Zers. Thanks for sharing the dance floor with the 4M crew. 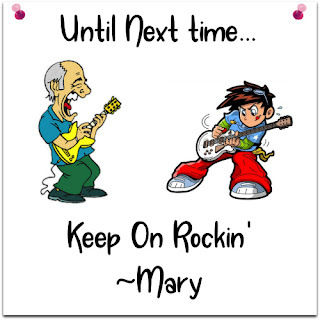 Have a boogietastic week, my friend! Oh my gosh, so sorry I didn't know you play the A2Z challenge... I'll have to pop in woo hoo... Now, Sheena Easton, I use to love this song (well, still think it's cute) and it was mine & my boyfriend's tune many moons ago.. shhhhhhhh I was dating a detective back in the day! He was fun he liked to dance too. One of few I dated. I use to blast this tune in my apartment when he was coming over and I was cleaning. The kids loved him cuz he played with them a lot. It just never worked out between us cuz of his job & my job. I worked downtown as a paralegal back in the day & his shift and mine just didn't combine often enough I guess. Have a great day I'll see ya at A2Z my friend. Mine is right after the day's Post. Sometimes I combine them... now guess what my topic is? hahahahaha hmmmm what's yours? Have a great day... taking my walk now too! It's 74 can you believe it??? WOW Charlie is even coming!!! He'll love that! 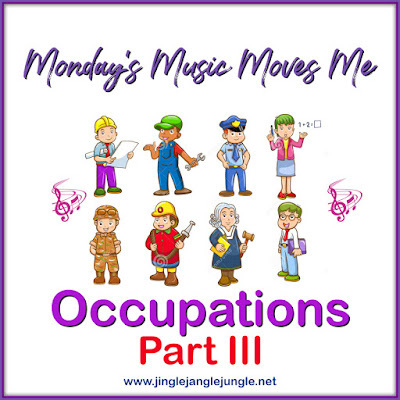 I enjoyed the occupations theme - so many, and almost all of them were songs I was familiar with. Not to say I don't like finding new music, but there is also the joy of rediscovering songs I hadn't thought about in years. I know you'll find something good for next time.